Fortunately, today, many women seek to develop and maintain a good level of fitness in all the stages of their lives, including pregnancy but, of course, looking for a specific activity for their condition and also sharing it with women in the same situation. 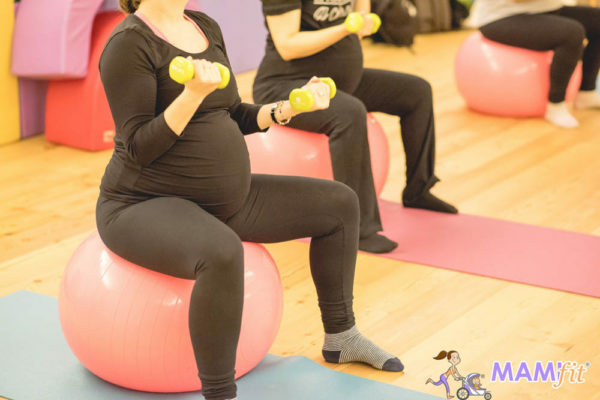 Pregnant MAMIfit® was born out of the need to create a specific program of physical activity for pregnant women. An activity that would go beyond what is offered, such as pilates or yoga (although we include some exercises of these two modalities in our classes). We propose a physical activity that takes into account the work of strength and cardiovascular workout, but more functional. 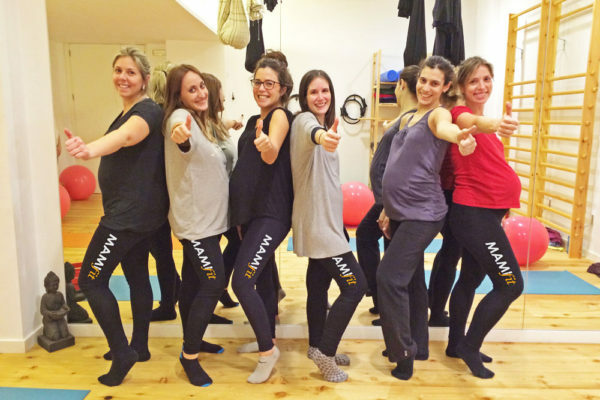 Pregnant MAMIfit® is the ideal method that will allow you to stay in shape during pregnancy. You can assist from the first day that you know that you are pregnant, until the day before you give birth, given there is medical consent. 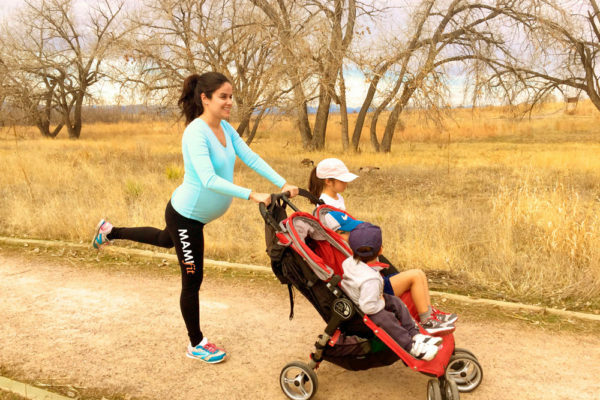 Exercise during pregnancy has many benefits for both mother and baby: it helps you maintain the necessary tone of your muscles for better posture while changes occur in your body, prevent back pain, improve mobility of your pelvis, helps to generate the endorphins that needed for an active day to day. 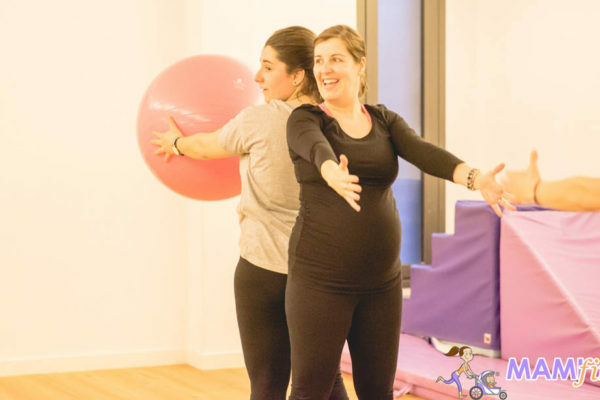 We guarantee that after the first class as a future mom you will feel better, both mentally and physically, and we will prepare you for the great marathon of childbirth. Know and practice myofascial release.